How can I walk to SEA LIFE Sunshine Coast? How can I get to SEA LIFE Sunshine Coast by bus? 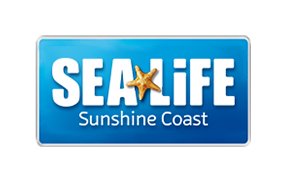 How can I get to SEA LIFE Sunshine Coast by train? Does SEA LIFE Sunshine Coast have a car park? How can I get to SEA LIFE Sunshine Coast by Coach?